This tour takes you around the village of Lavigny in the Jura. 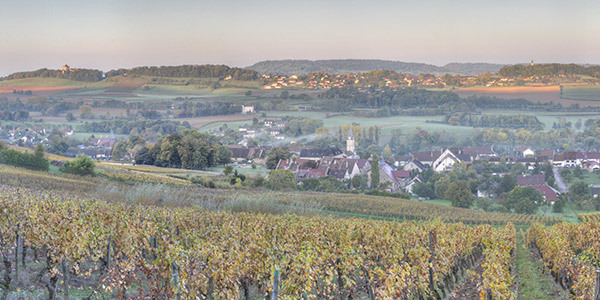 Lavigny is situated in an area that produces both wine red and white wines in the Côtes du Jura appelation. It also has a “fruitière” which a copperative that produces Comté from the milk local herds. In the different panoramas you can see the fruitière and the vineyards, as well as the neighborouring villages of Montain, and Pannessières as well as the Château du Pin and Château Chalon. The panoramas are made using a tripod, levelling head and pano head. The exterior panoramas are made with a Canon EF24-105 f4L lens set between 35 and 50mm.